If you’re a homeowner, there’s a lot that you need to worry about in order to ensure that your home is safe, comfortable, and running as efficiently as possible. But in order to do that, you need to be informed about how the various facets of your home actually work. And when it comes to energy savings, your HVAC system should be a top priority. There are a number of myths going around out there about heating and cooling, so we thought it would be helpful to dispell them one-by-one. Keep reading to learn more or give us a call here at Prestige Air Conditioning & Heating if you’re in the market for an HVAC tune-up, repair, or full system replacement. Many people are under the impression that the air filter on their home’s HVAC system is not important or that it just needs to be cleaned or replaced once a year. Unfortunately, it’s not quite this simple. First of all, if you’re replacing your air filters like you should, you shouldn’t have to clean them. Rather than replacing them once a year like some people do, consider these things: the filter’s MERV rating and the number of allergens in your home. Naturally, a home with more allergens or airborne particles such as dog or cat hair, needs more frequent air filter replacements. Additionally, higher MERV rating filters need to be replaced more frequently because they are trapping more airborne particles. 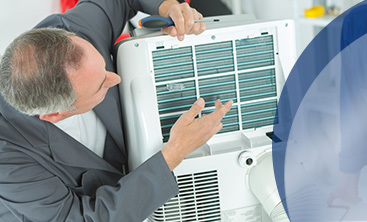 When it comes to choosing a heating or cooling system, bigger is not always better. Many people assume that the more they drop on an HVAC system, the less they’ll spend on their monthly energy bills. In order to avoid falling for this trap, ensure that you speak with a qualified HVAC technician before committing to anything. 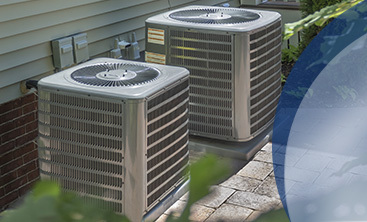 They’ll be able to recommend the best furnace or AC unit for the size of your home. This one is a bit silly, but you’d be surprised to find that people still live by it. If your car is still running, does that mean it never needs an oil change? Your car may run fine for a bit, but minutes later it would be smoking and you’d be sitting at the side of the road wondering how you’ll get home. Your HVAC is similar when it comes to maintenance, however, if your furnace or AC unit is smoking, you should leave your home immediately! Did you find these tips helpful? 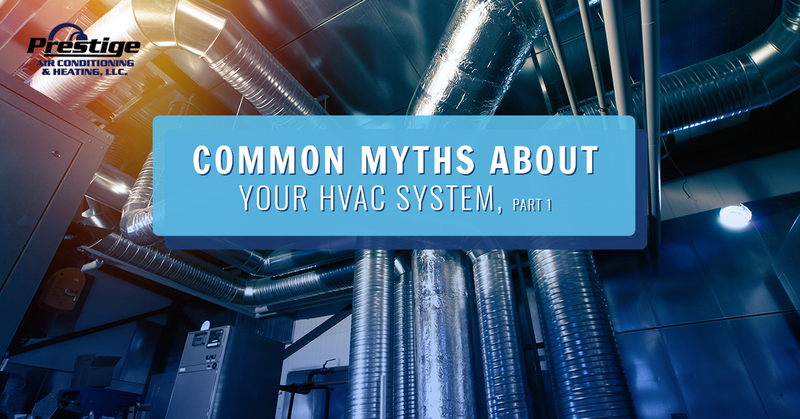 Check out our next blog where we’ll take a look at several more of the most common HVAC myths. 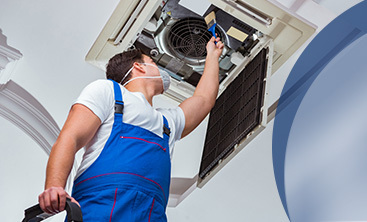 If you’ve decided your HVAC system is about due for a check-up, don’t hesitate to contact our heating and cooling experts. We pride ourselves on offering flexible scheduling, affordable pricing, and reliable services, so give us a call today to get started.